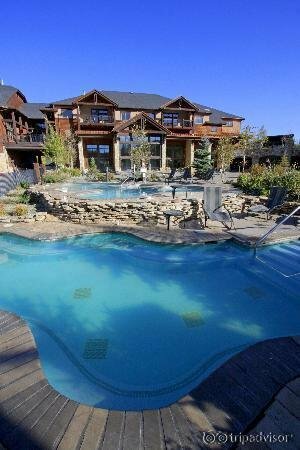 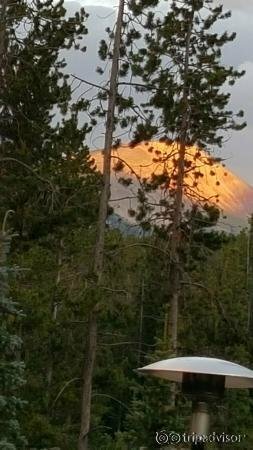 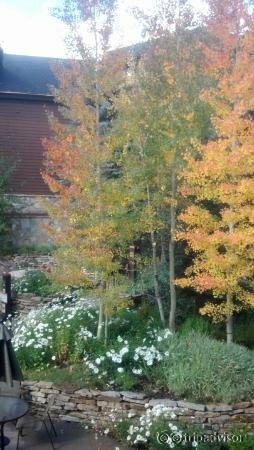 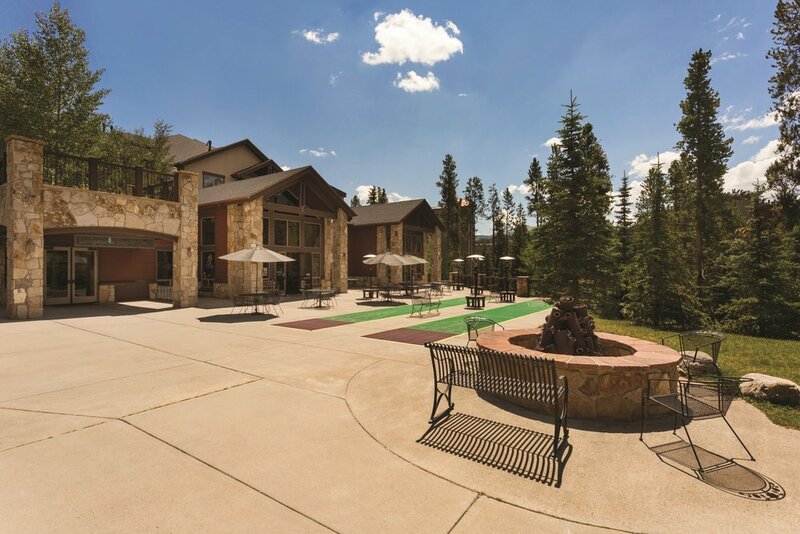 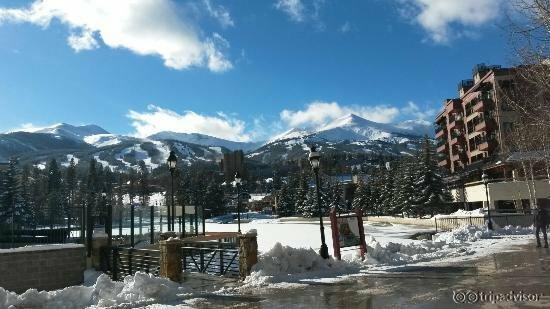 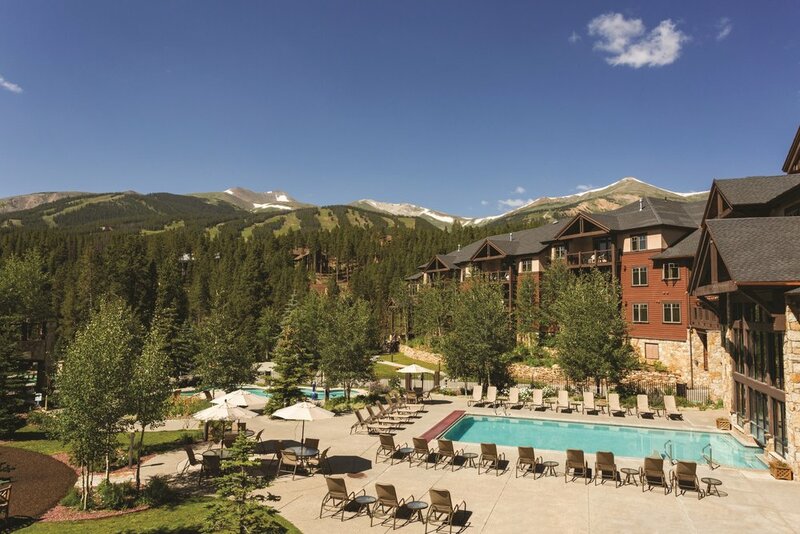 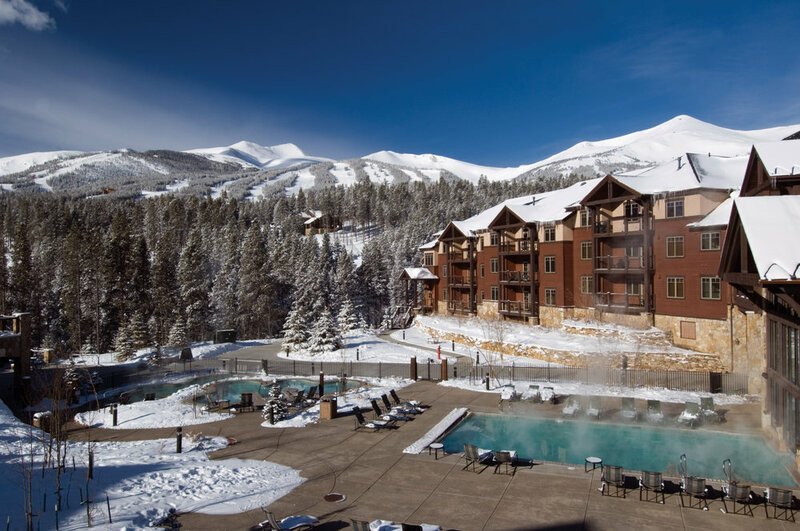 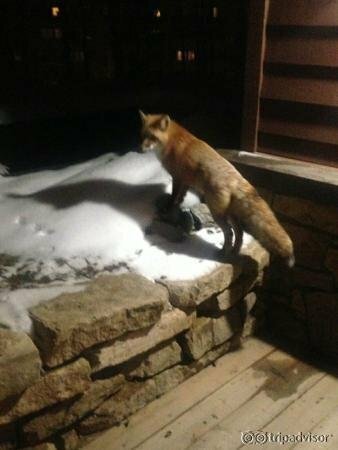 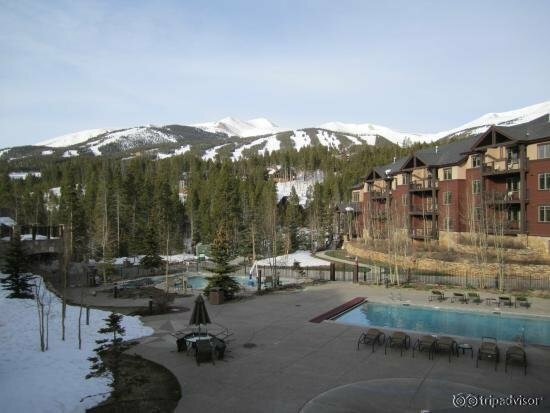 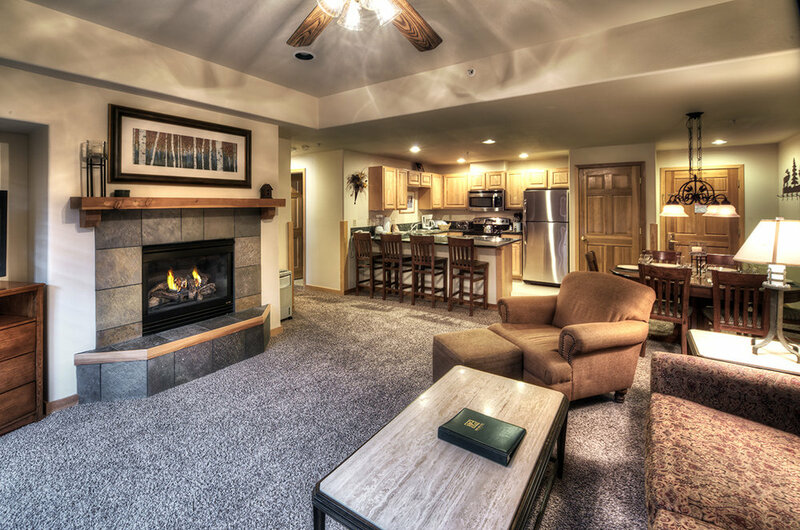 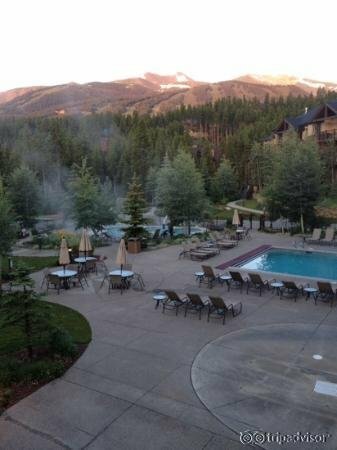 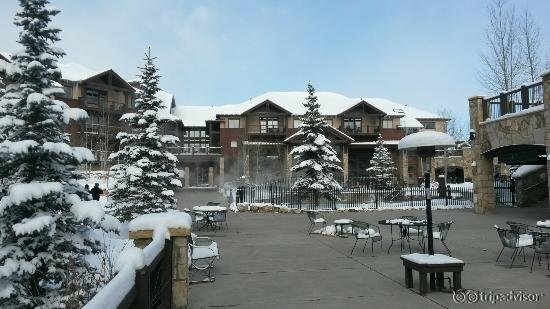 Grand Timber Lodge is a luxury ski-in/ski-out condominium resort in Breckenridge. 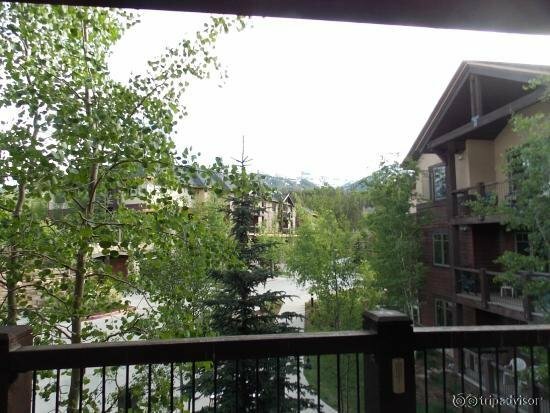 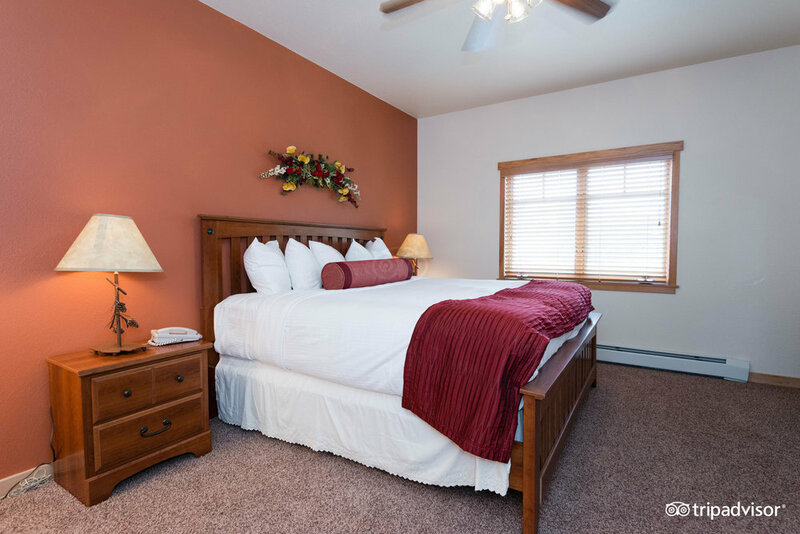 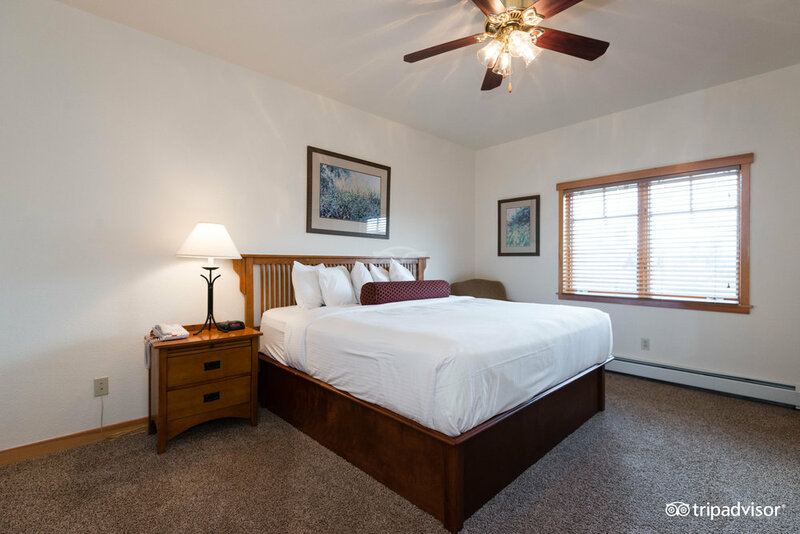 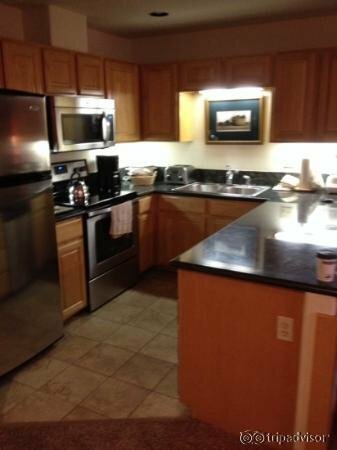 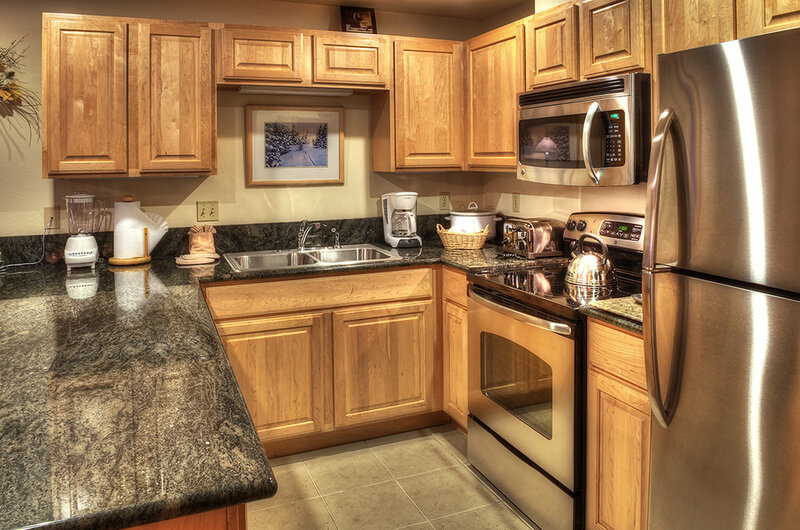 Condominiums are conveniently located between Peaks 8 and 9, adjacent to the Snowflake Lift. 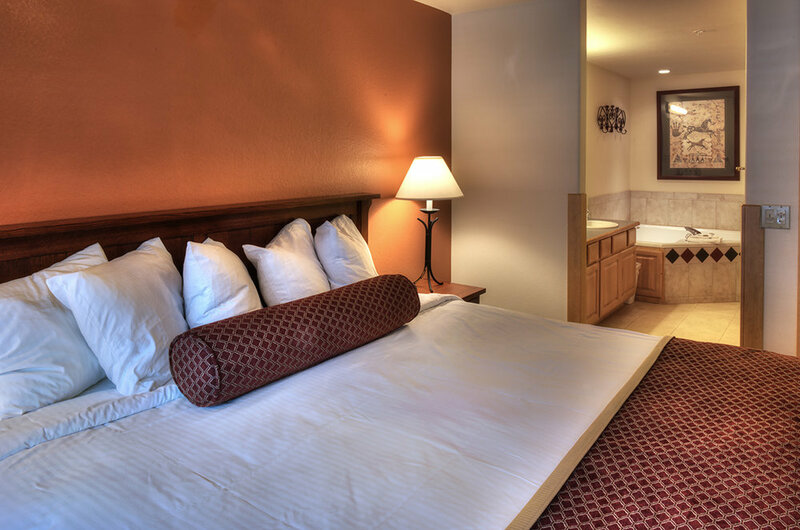 Hotel amenities include indoor/outdoor swimming pools and hot tubs, a fitness center and complimentary shuttle bus. 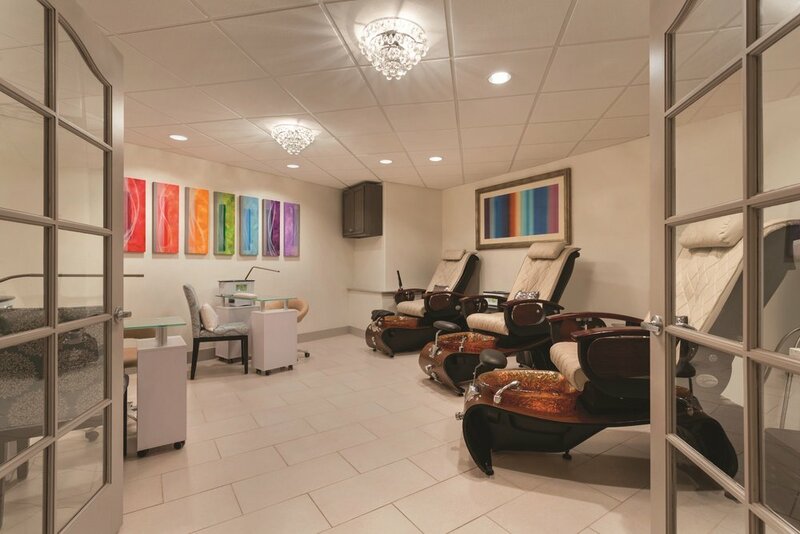 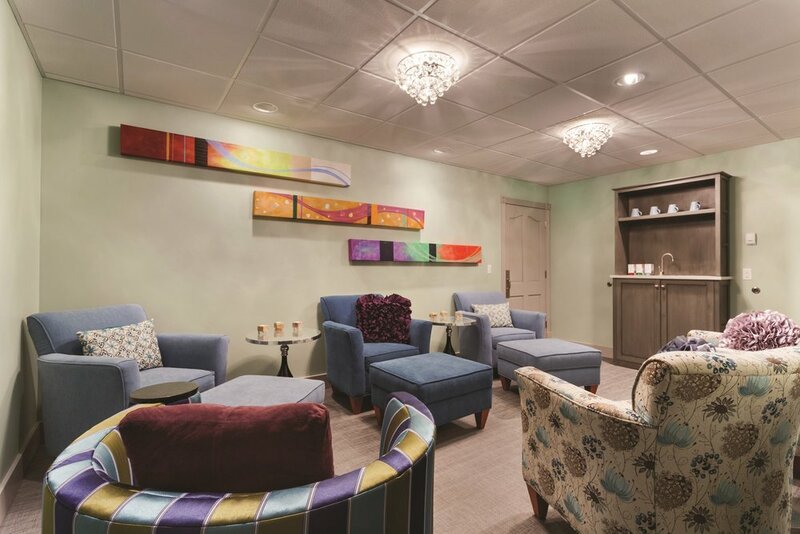 Refresh Spa offers a number of on-site services including massages and skin treatments. 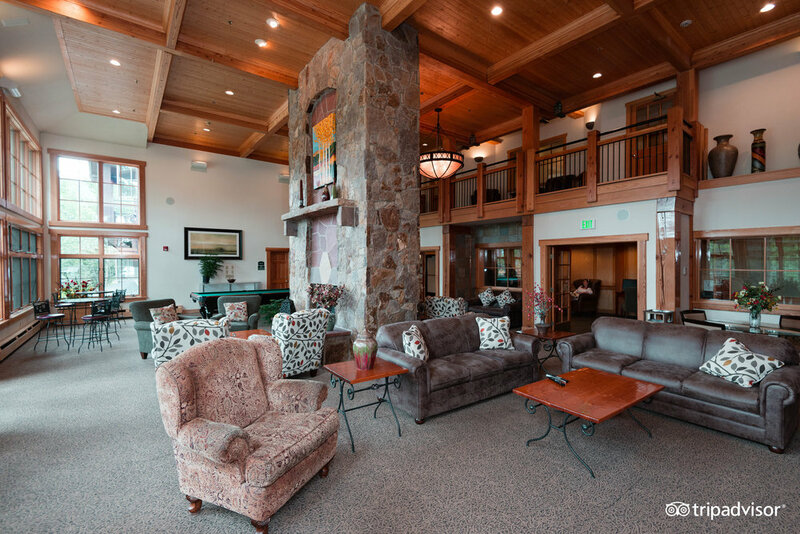 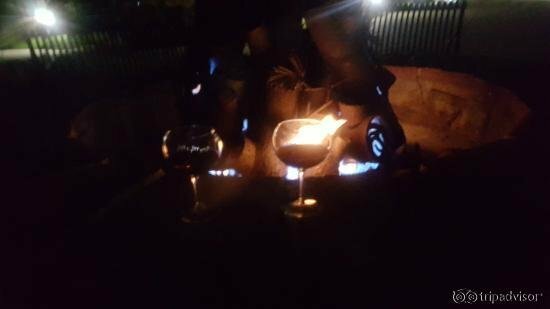 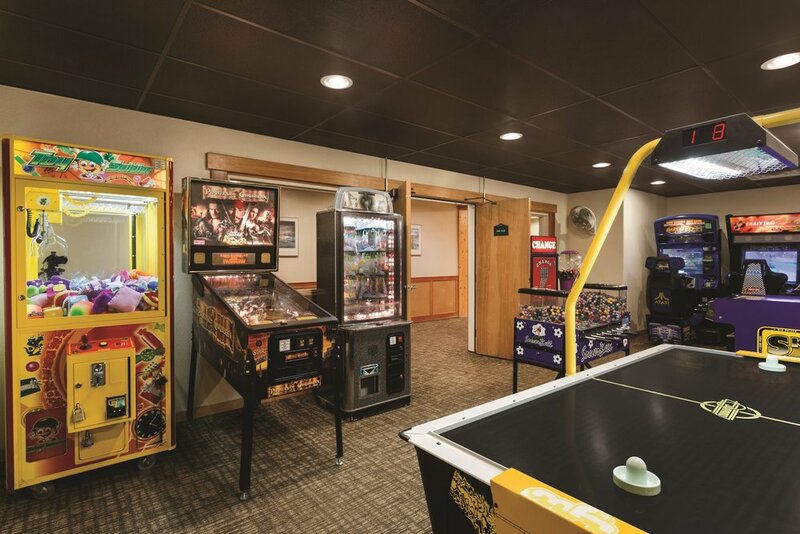 The Lodgepole Bar and Grill serves up a variety of dishes in a cozy fireside atmosphere. 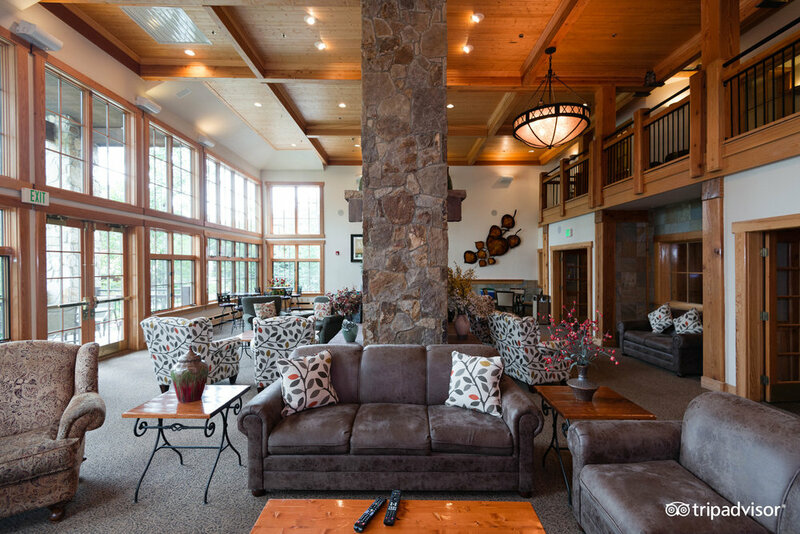 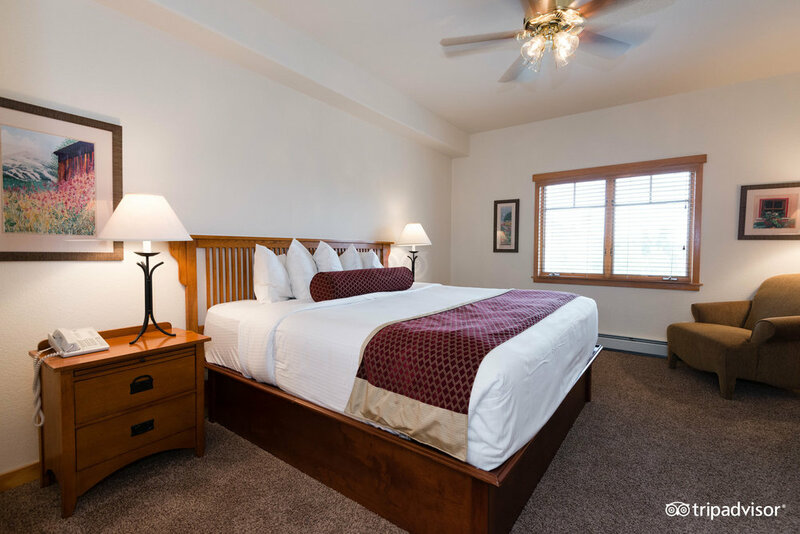 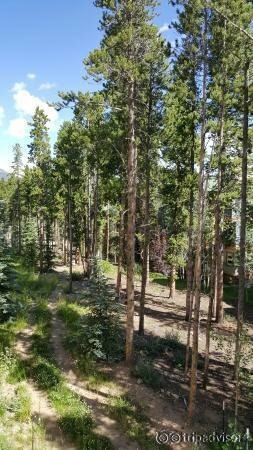 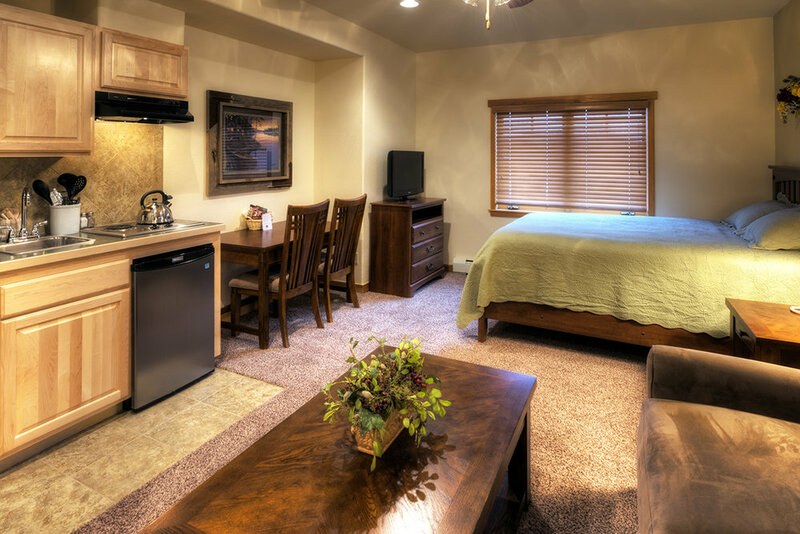 Grand Timber Lodge Breckenridge accommodations range from studio to three-bedroom condominiums, sleeping up to 10 people. 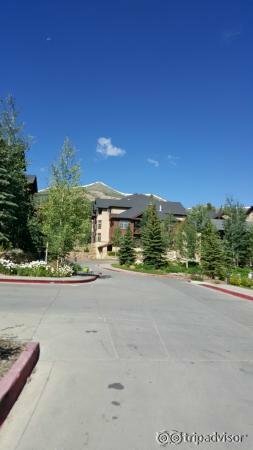 Pets are prohibited.